Comments: Edition: Rev Sub; Buy with confidence. Excellent Customer Service & Return policy.Ships Fast. 24*7 Customer Service. Comments: Clean Cover, Clean Text. Fast Shipping by USPS with Tracking Nr. 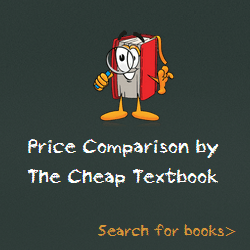 !We guarantee the condition of every book as it's described on the web site. If you're dissatisfied with your purchase (Incorrect Book/Not as Described/Damaged) or if the order hasn't arrived, you're eligible for a refund within 30 days of the estimated delivery date. If you've changed your mind about a book that you've ordered, please use the Ask bookseller a question link to contact us and we'll respond within 2 business days. This entry was posted in Book and tagged 0915299178, 978-0915299171, 9780915299171, Industrial Design.